Cash and check are accepted, but no credit cards. All checks are made out to Swim Lessons with Metro. 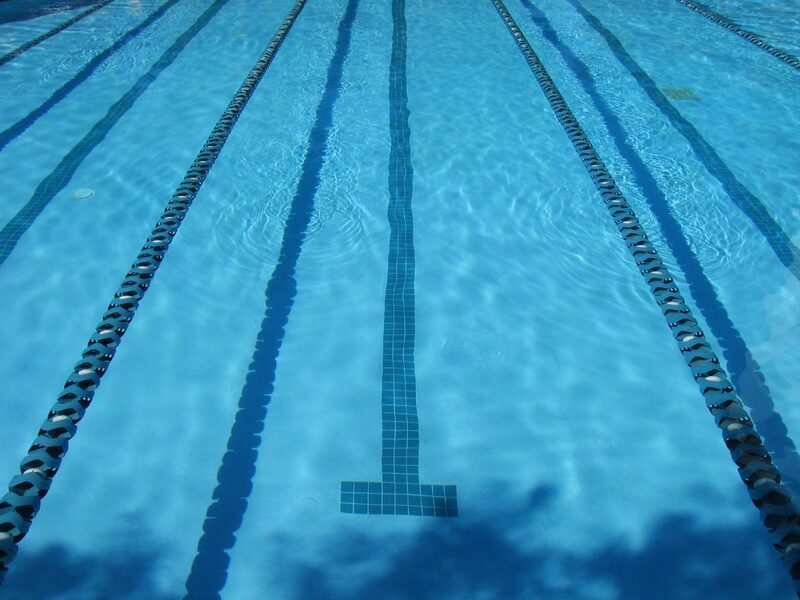 Private lessons are paid for at the pool before the lesson begins.